We are a registered charity based at the Harvey Children's Centre, Bolton. We have a wide range of quality resources including specialised resources available for low cost, improving the home learning environment and relieving financial hardship. 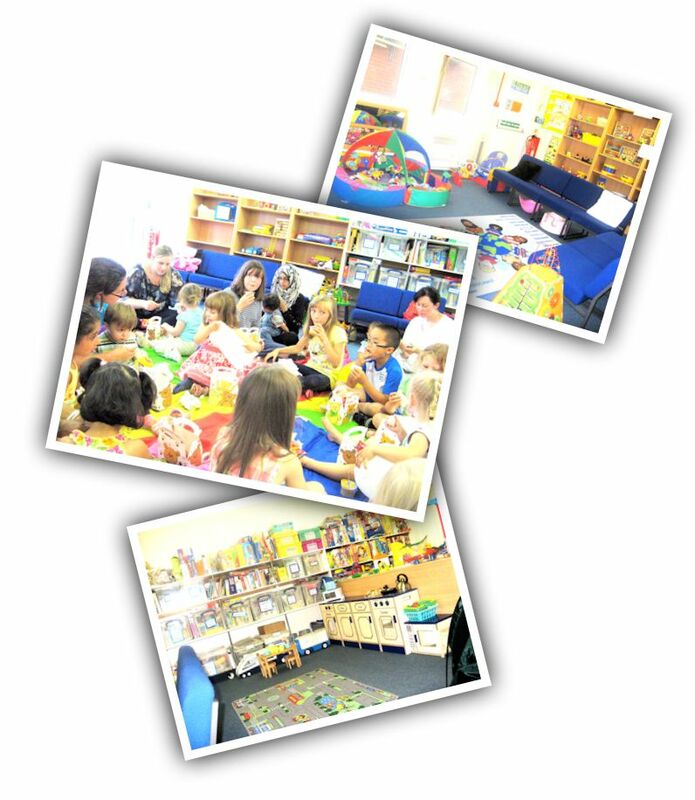 Bolton Toy Library was originally started in 1981 by a group of parents of children with special needs. It has now become a thriving and successful service for all families across the borough, and is the only facility of this kind in the North West of England. 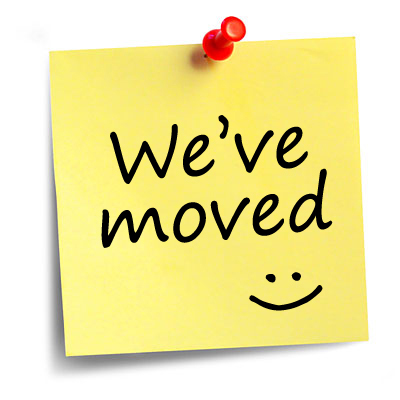 We are open to families, Childcare Providers, Foster Carers, and Professionals in Voluntary Sector, Education, Health and Social Care. We link with CVS, Bolton Together and other agencies to improve outcomes for children, young people & families. 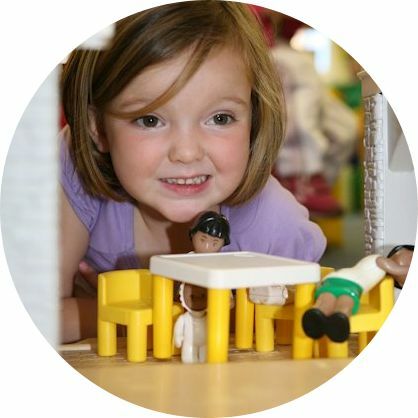 We offer â€™free playâ€™ in a welcoming environment for children, parents and carers to meet, make friendships and learn vital new skills by playing together in a stimulating safe space. The opportunity to meet others relieves social isolation, improves their emotional well-being and strengthens community. 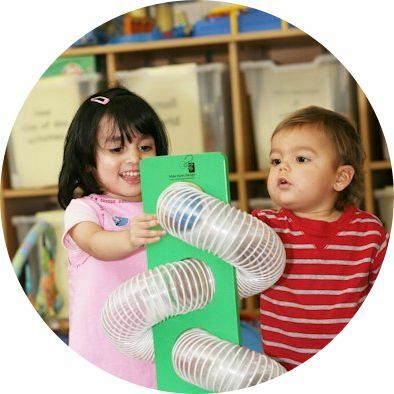 Our skilled team deliver a confidential service supporting childrenâ€™s learning using quality resources that are in-line with the Early Years Foundation Stage. We offer a tailor-made service to children with special educational needs and disabilities of specialised resources such as fibre optic lights, sensory kits along with sound memory busy boxes etc. No appointment needed, just turn up. 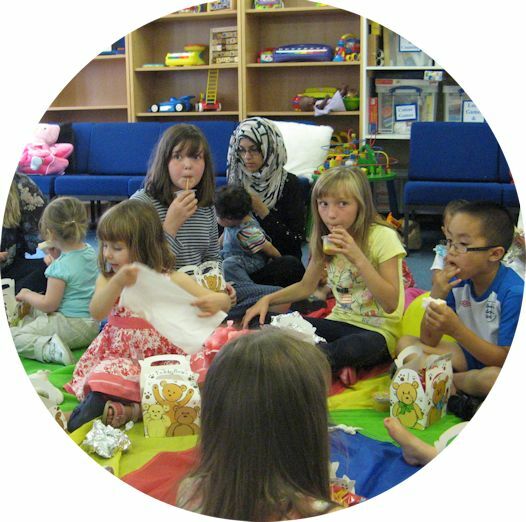 Bolton Toy Library is a registered charity established in 1981, providing therapeutic play opportunities across the borough for 35 years. Our ethos is to improve outcomes for children, young people and vulnerable adults by providing therapeutic play and specialised resources improving their lifeâ€™s chances. 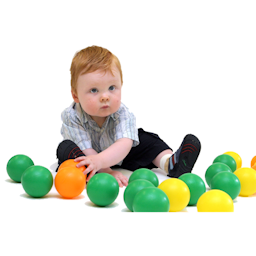 At our base we provide stimulating free play through â€˜drop insâ€™, play & loan sessions, â€˜1:1 sessionsâ€™ for parents, grand-parents, and foster carers. 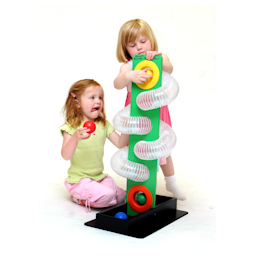 we have a wide range of play, specialised, learning resources to meet your developments. All resources are available for loan (average 60p per week). A home delivery service is available for a small charge. We run a range of activities including seasonal / themed events and a fundraising programme. 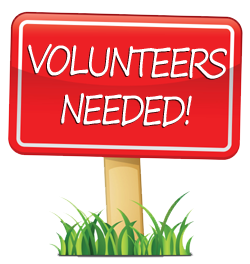 A range of volunteer opportunities are available. Childminders, Childcare providers, Nurseries and schools can loan specalist educational needs and disability resources, which can be delivered by our outreach team. Group visits of children are available by appointment. Our quality resources meet with Early Years Foundation Stage and have been acknowledged in Ofsted Reports as improving enhanced provision and learning outcomes.